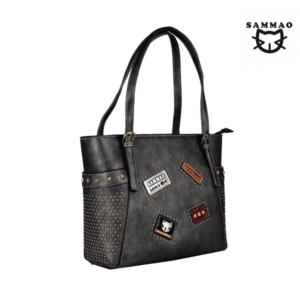 Fun dark brown leather backpack. 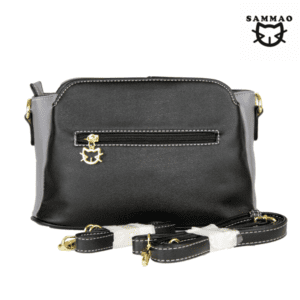 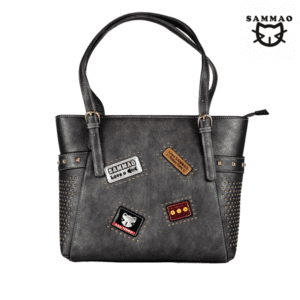 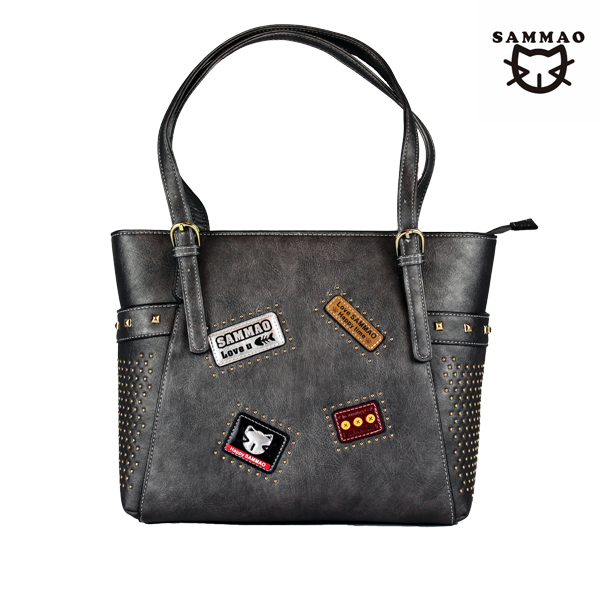 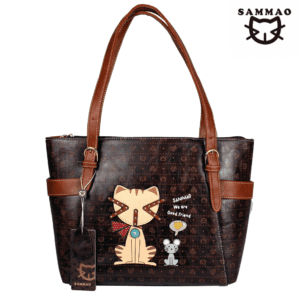 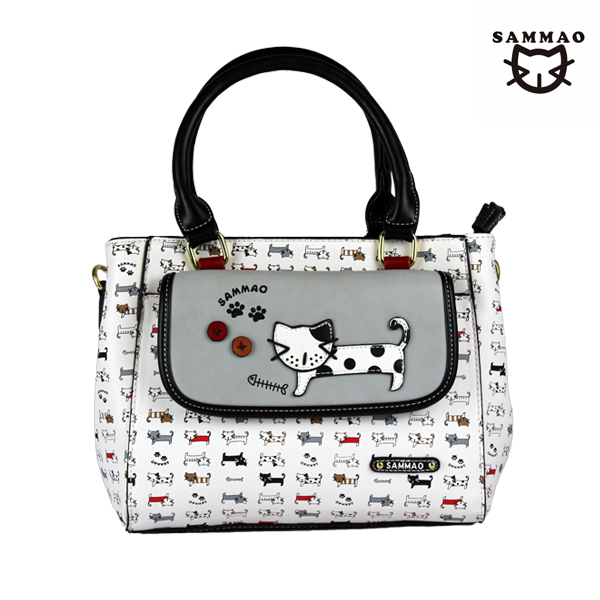 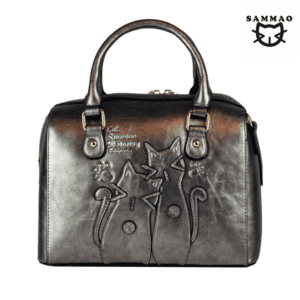 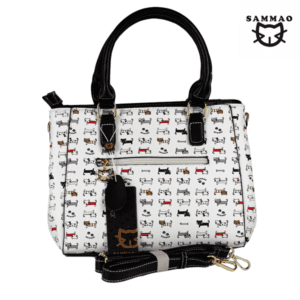 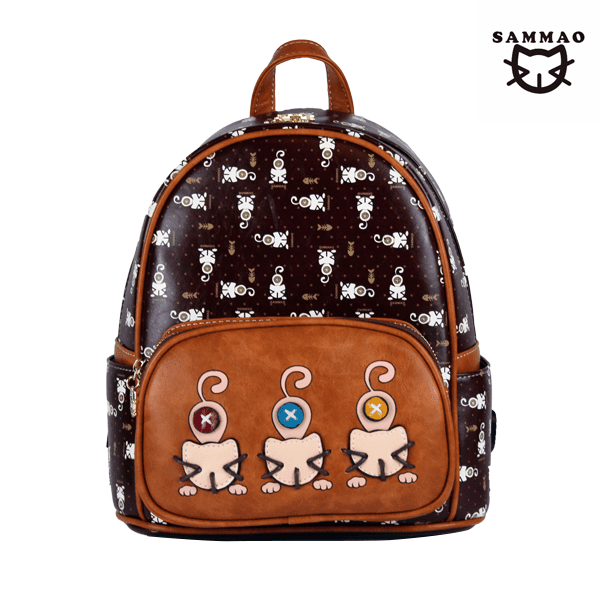 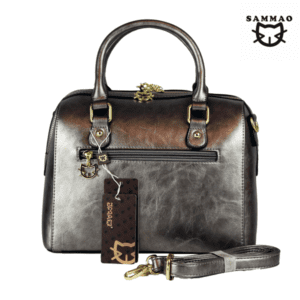 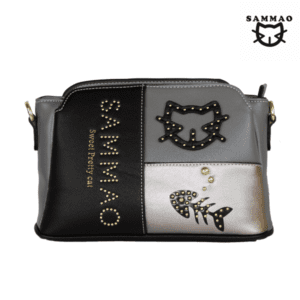 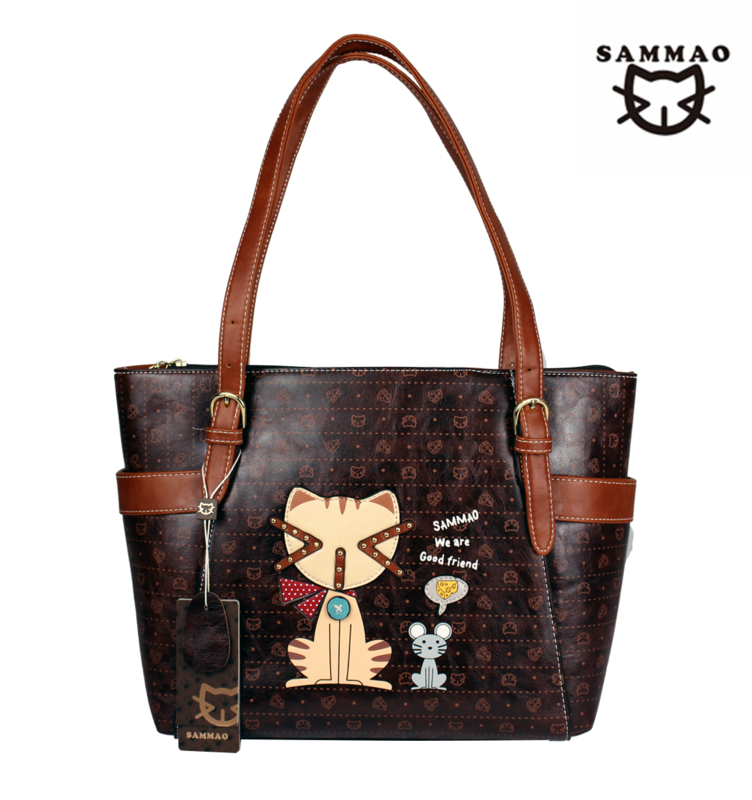 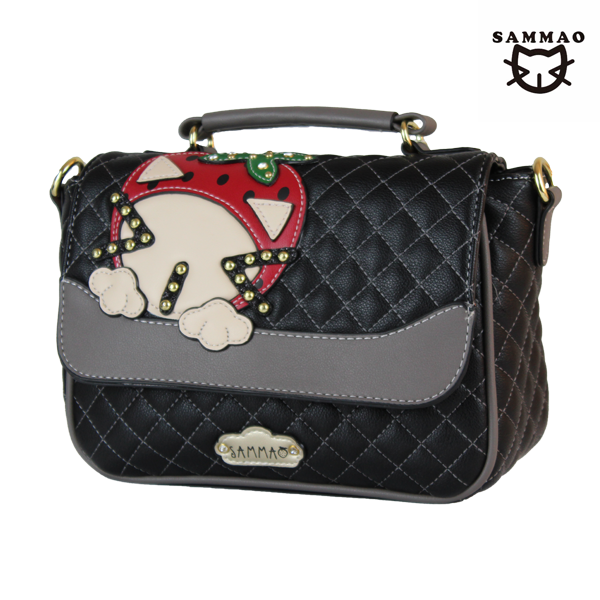 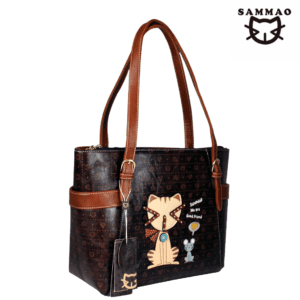 The backpack features three playful Sammao cats. 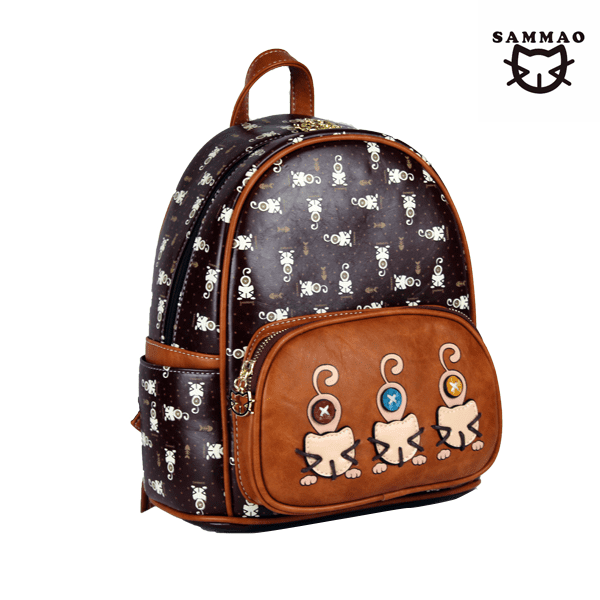 The patterned background has a Sammao Cat and fish design and the backpack has a light brown trim. 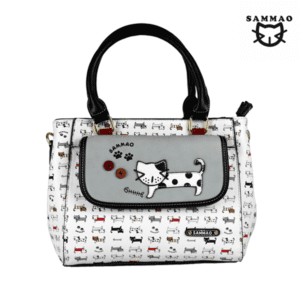 Get all the latest information on New Ranges and Special Offers at Bellaboo!